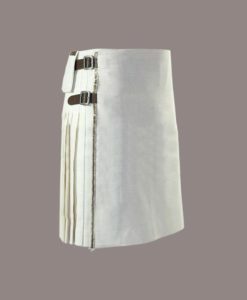 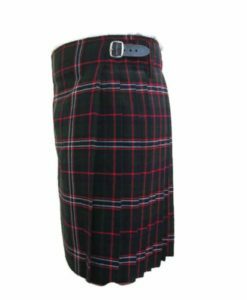 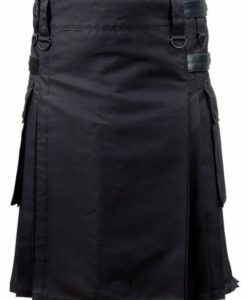 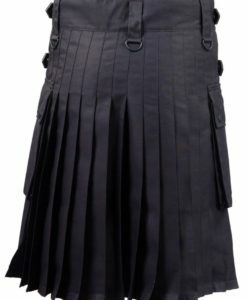 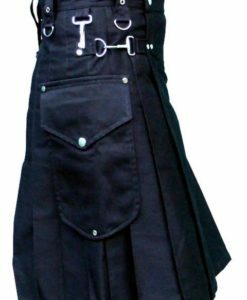 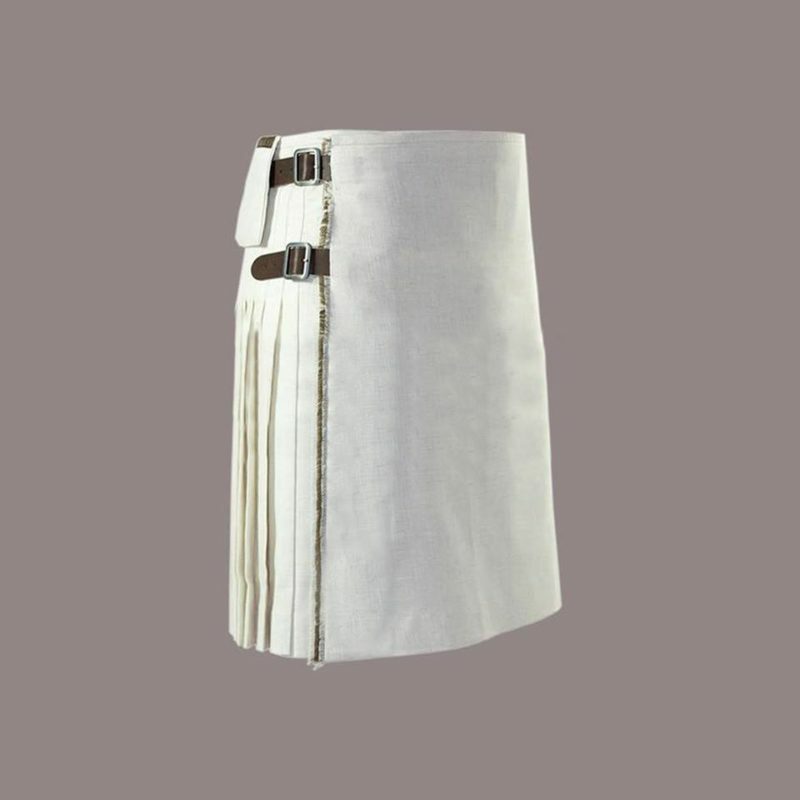 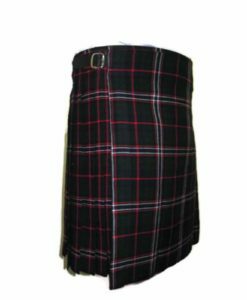 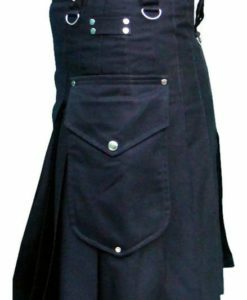 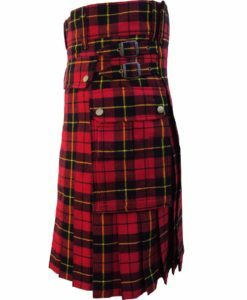 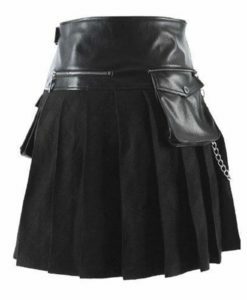 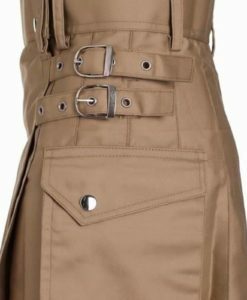 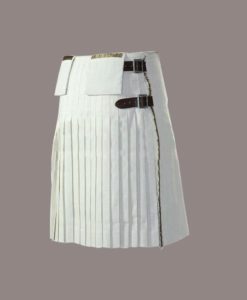 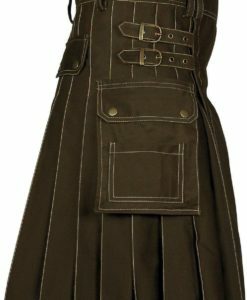 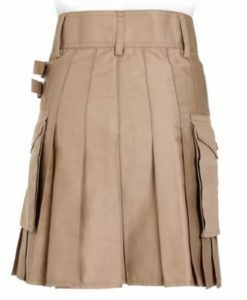 This kilt is specially designed for Christmas and formal events, to attend a formal event this kilt is perfect, it contains both utility and tartan attributes, nobody will claim you to wearing a skirt its an original kilt. 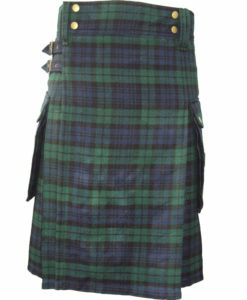 White front with wide apron as a traditional tartan kilt has depicts a real kilt look. 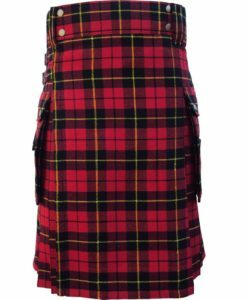 Now lets talk about the design of this White Christmas Plaid Kilt. 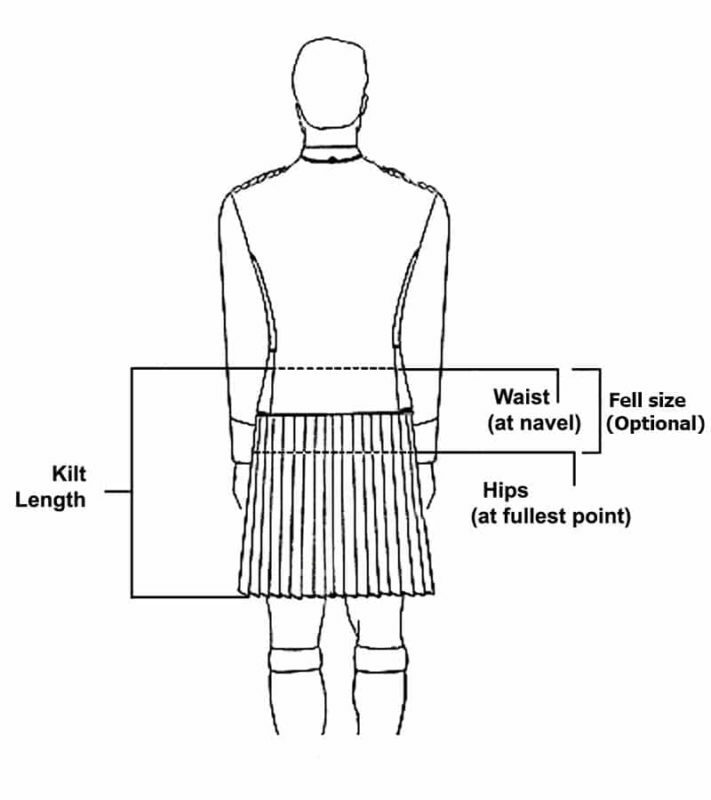 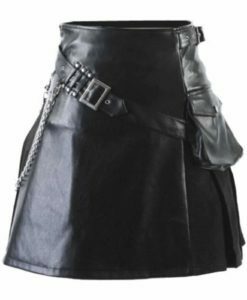 I have talked about every aspect of this Kilt in great details. 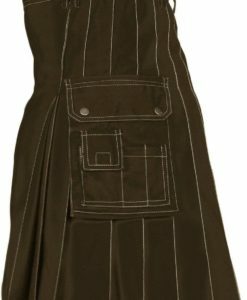 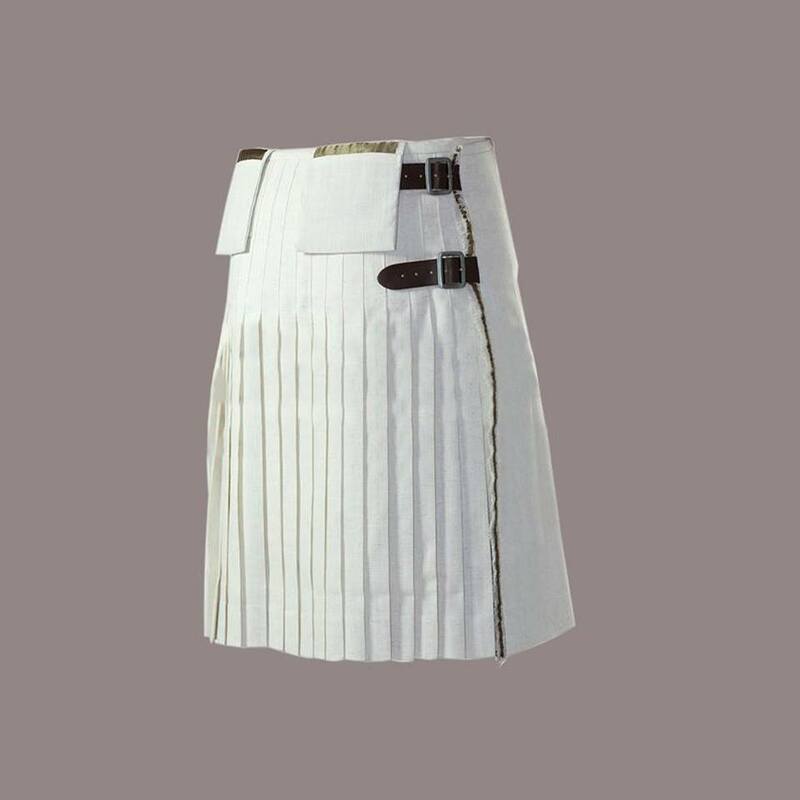 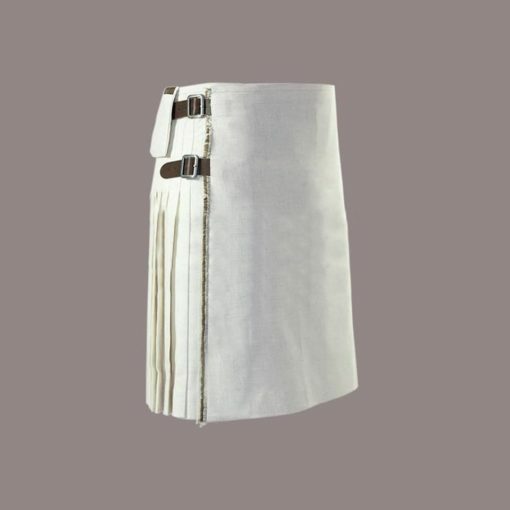 The front of this Christmas Kilt is covered with White Drilled cotton apron giving it pure traditional look. 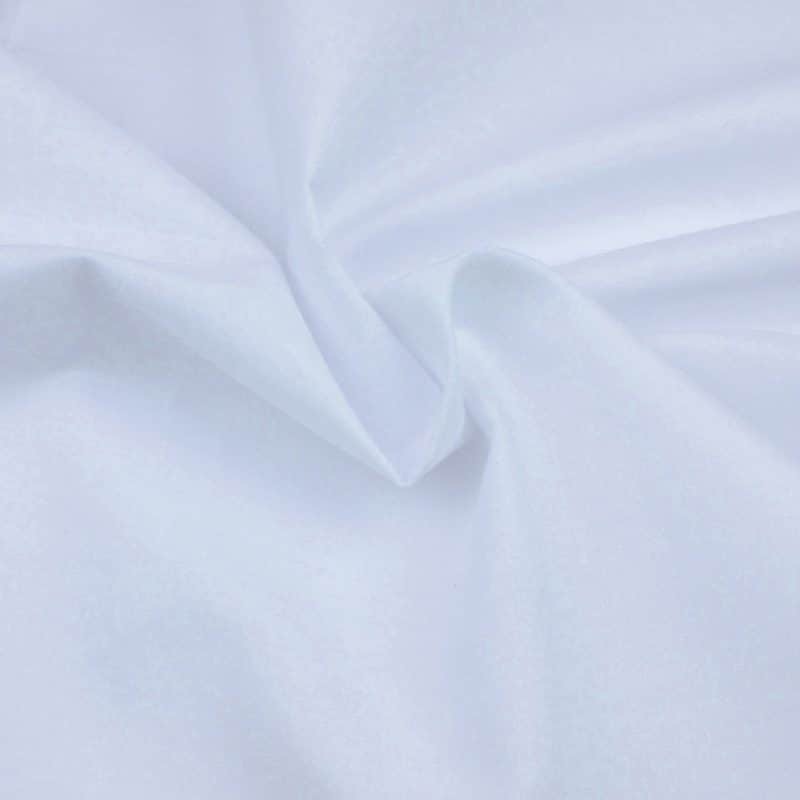 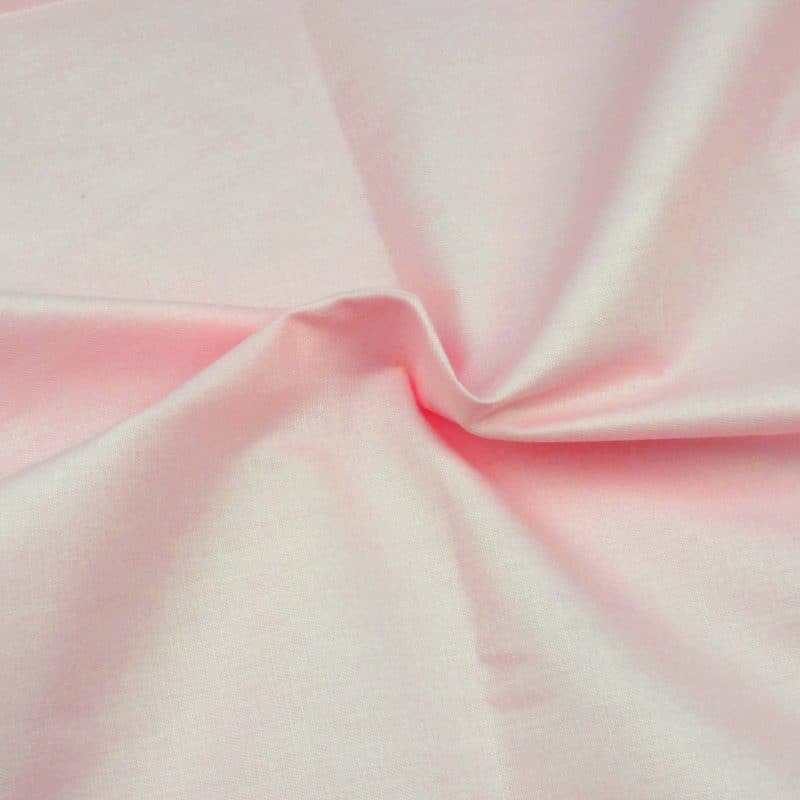 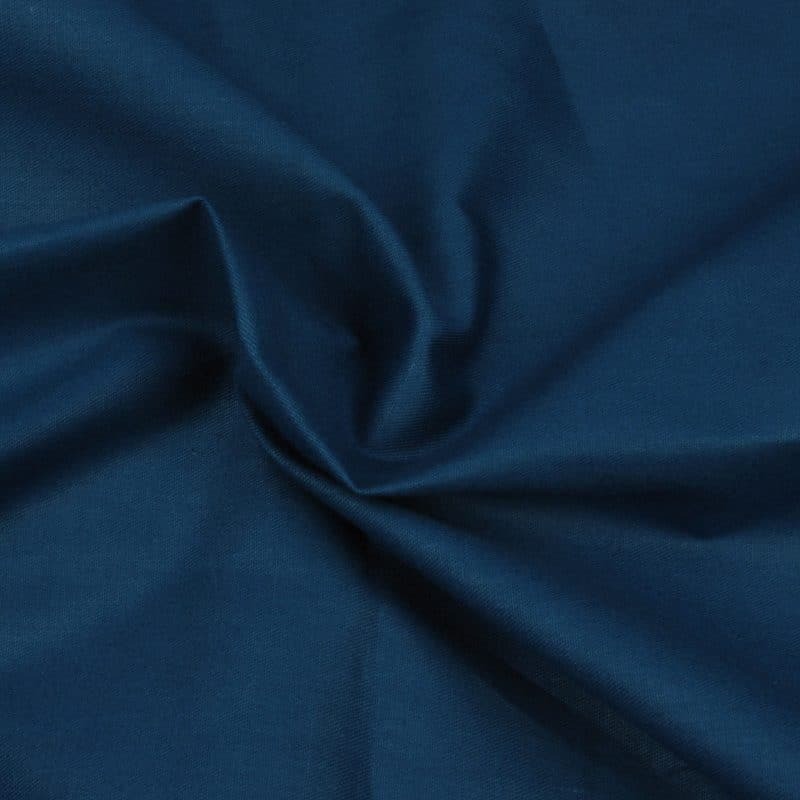 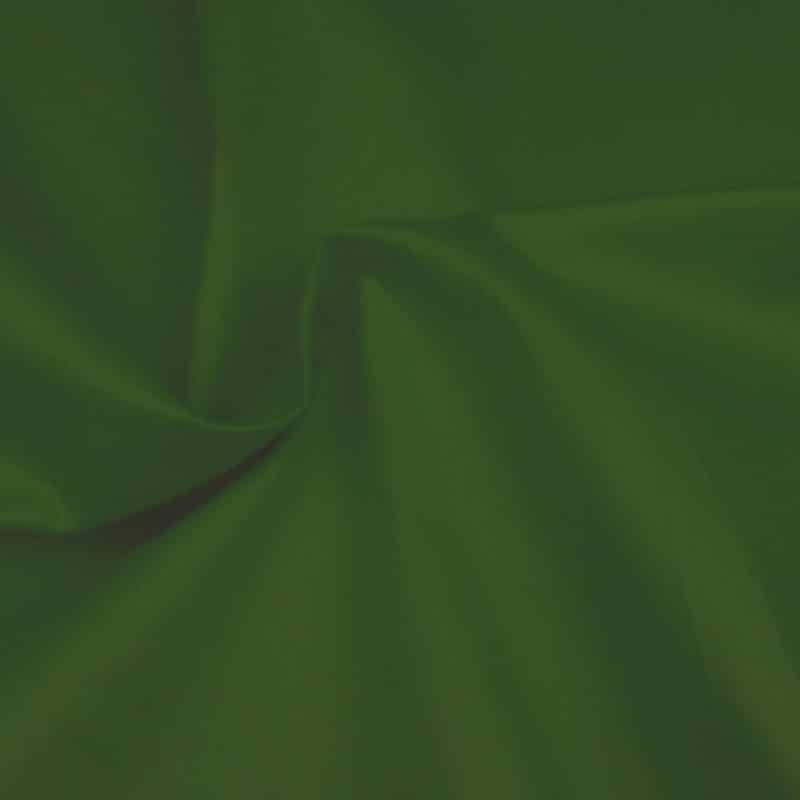 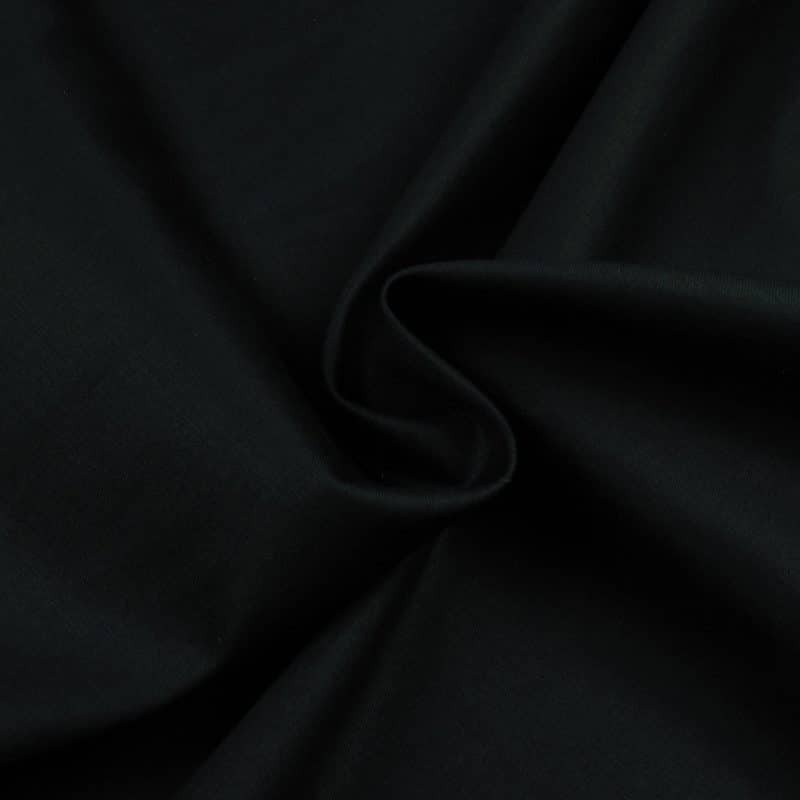 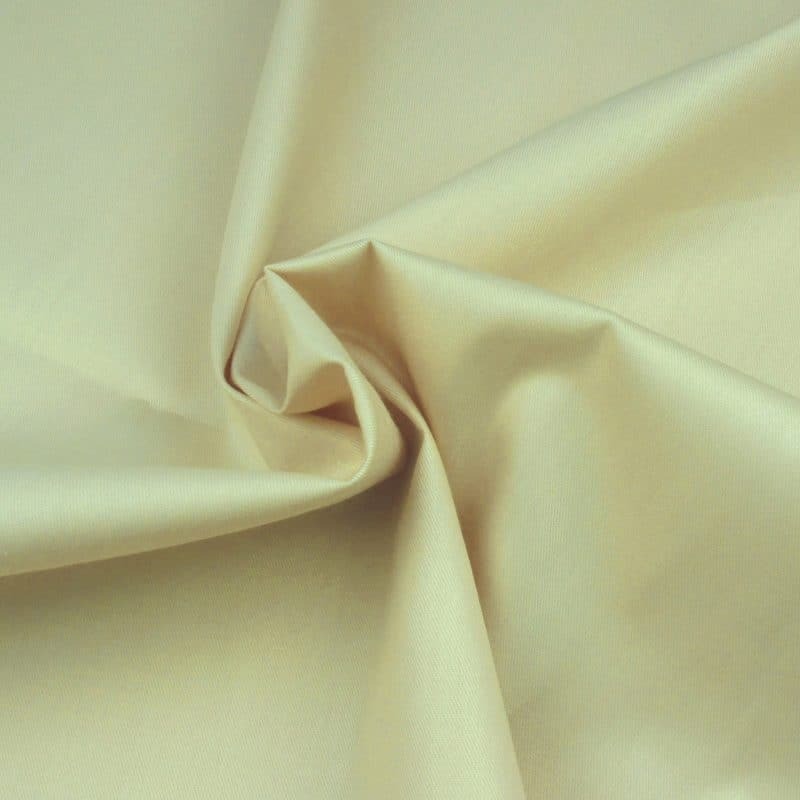 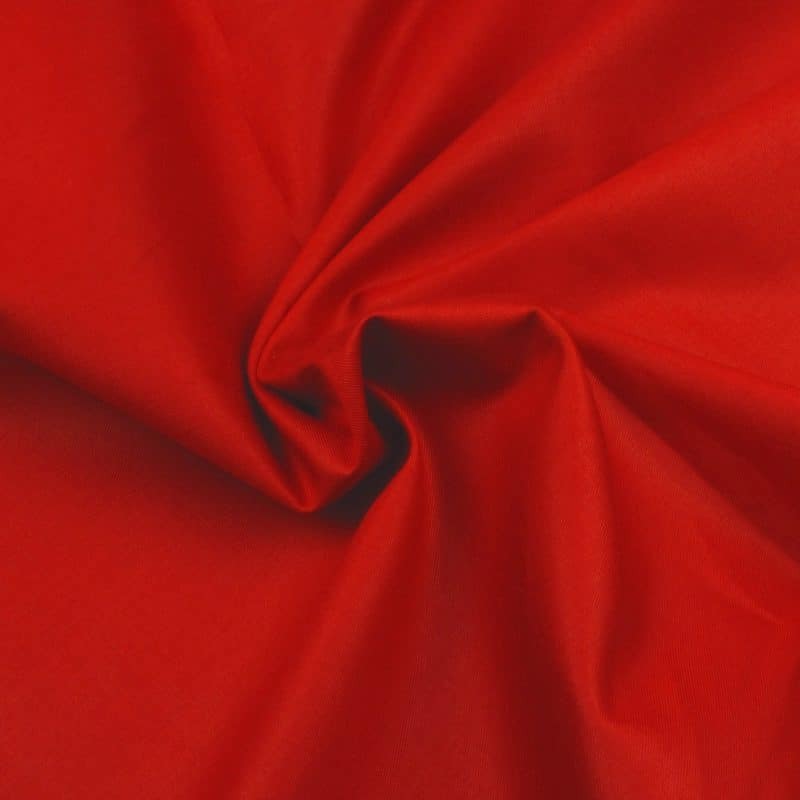 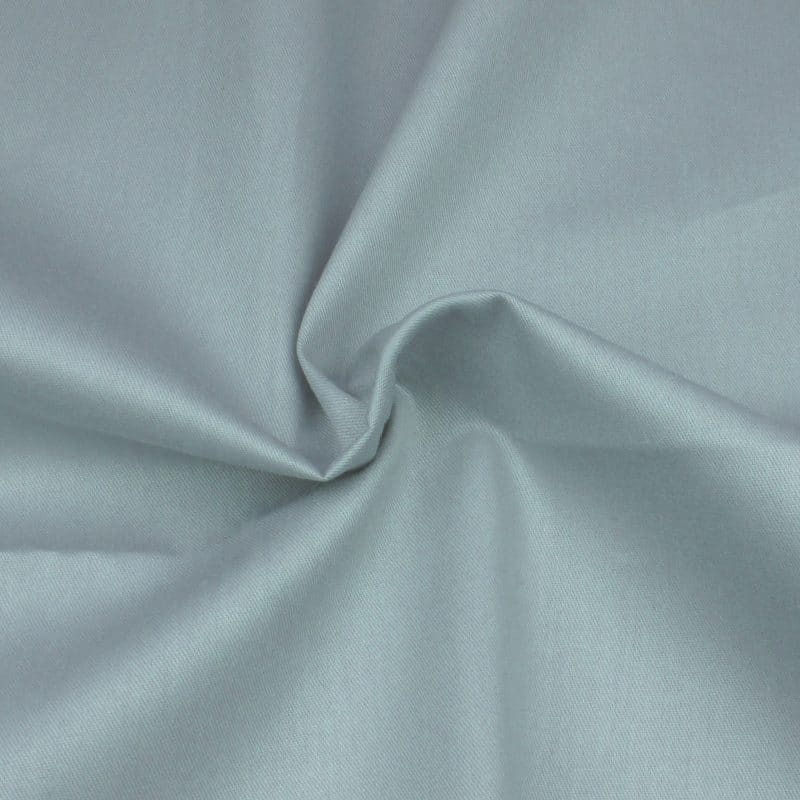 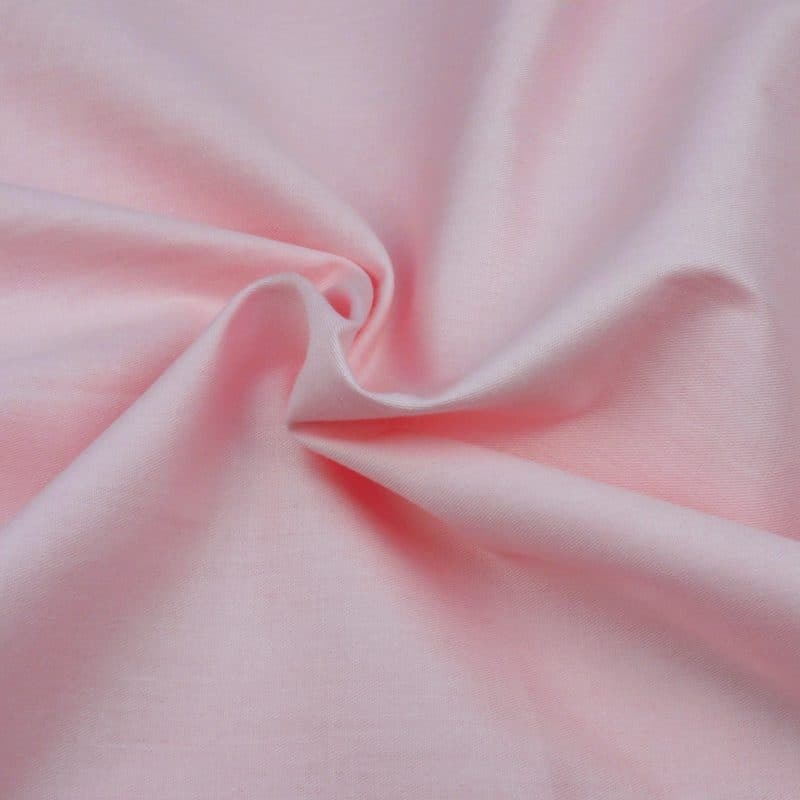 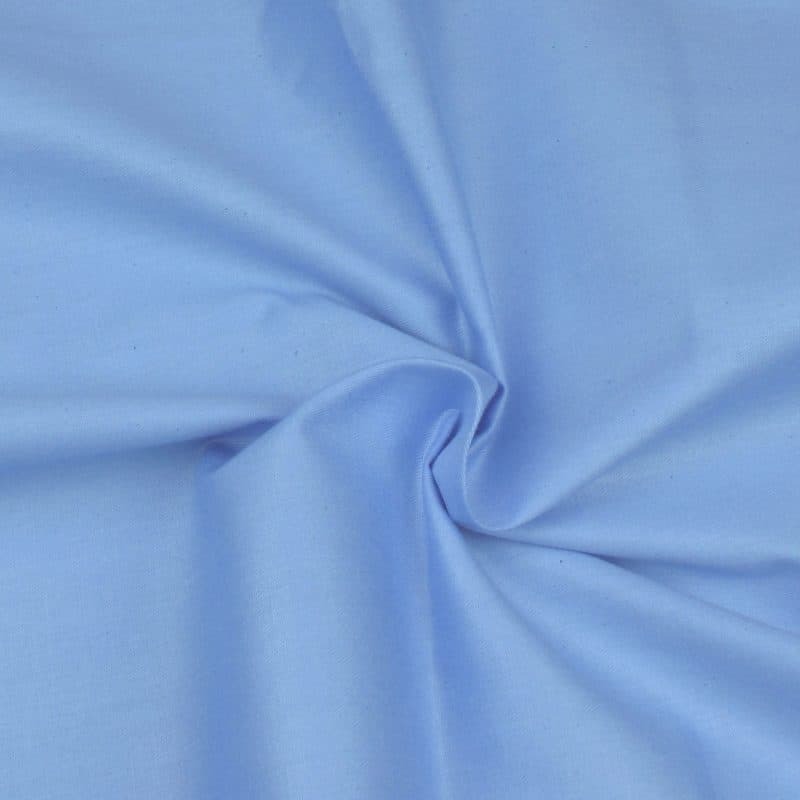 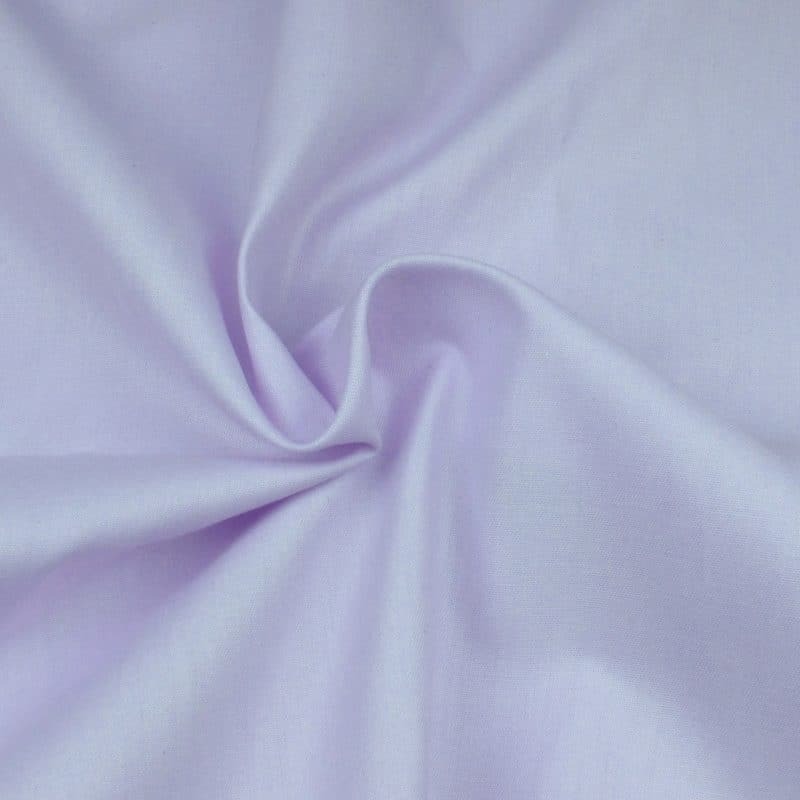 The edges on the front side are left unfinished so that pure traditional touch can be introduced.